1966 World Cup Final Seat Back From the most famous stadium in the World an original stadium seat back that played host to every event from 1966 to 2000 including England's finest hour, the World Cup Final July 30th 1966. From the most famous stadium in the World an original stadium seat back that played host to every event from 1966 to 2000 including England's finest hour, the World Cup Final July 30th 1966. 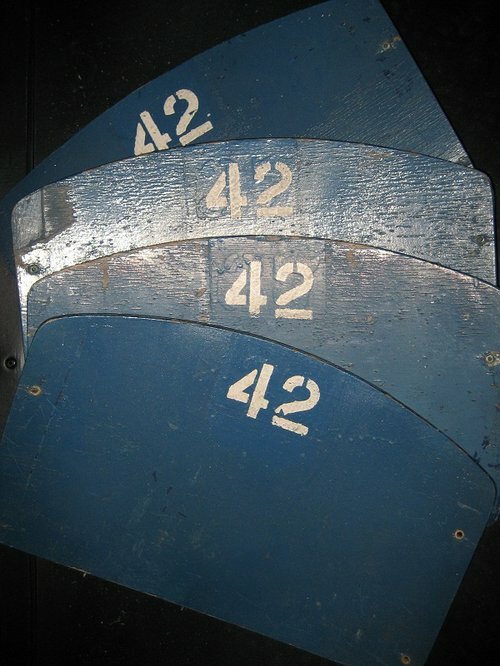 Leave your name and email address and we'll be in touch if a previously sold 1966 World Cup Final Seat Back Limited Edition Print comes on the market. From the most famous stadium in the World an original stadium seat back that played host to every event from 1966 to 2000 including England's finest hour, the World Cup Final July 30th 1966. 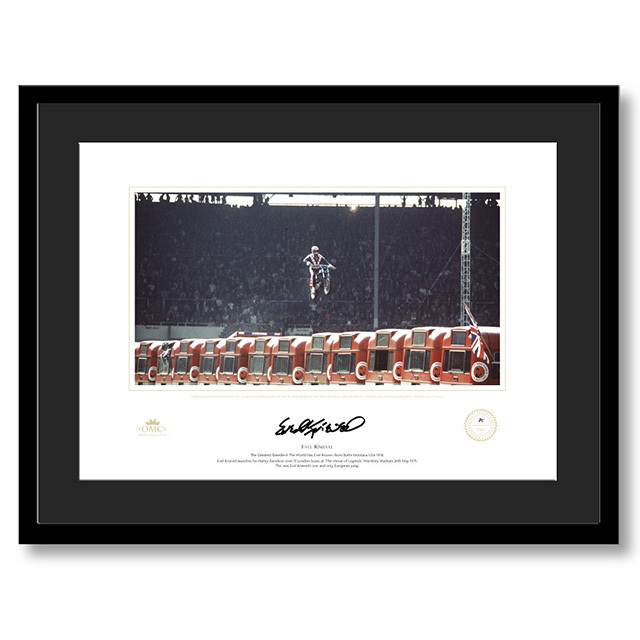 Each unique piece comes in its original stadium condition, beautifully presented, (unframed or framed) with a numbered and authorised Certificate of Authenticity individually signed by the Director of Finance of Wembley National Stadium Ltd. This is an extraordinary opportunity that once sold out can never be repeated. Secure your piece of history today. Your purchase is further safeguarded by our unique Document of Ownership & Certificate of Authenticity that is provided with every purchase. See Authenticity. Please note this product is currently only available unframed. The unframed seat back is silver sealed as shown in the images to the right. Your order will be dispatched in very robust packaging and dispatched on a signature required service in every country. The reliability and quality of this service is first class.